If I tell you: Bohemia, Moravia, Silesia, what do you think about? These three mythical regions form our beautiful country: the Czech Republic. 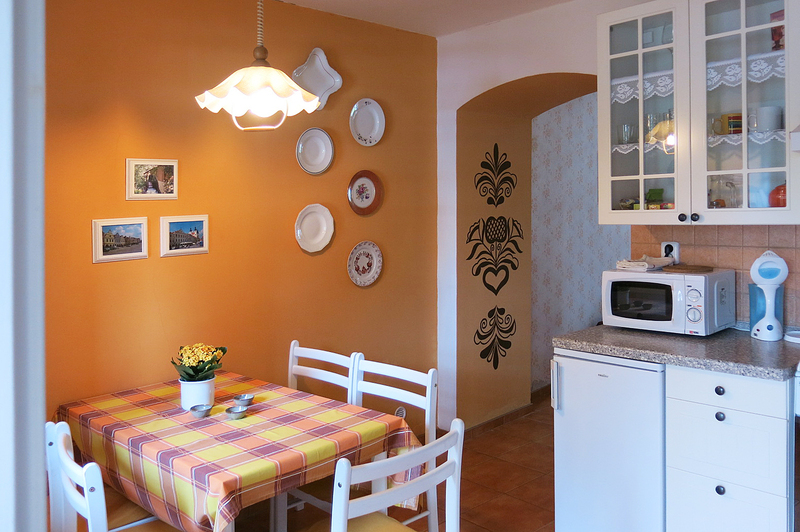 Farm Sissi is a family-run guest house offering pleasant and peaceful accommodation in the center of Smržice. 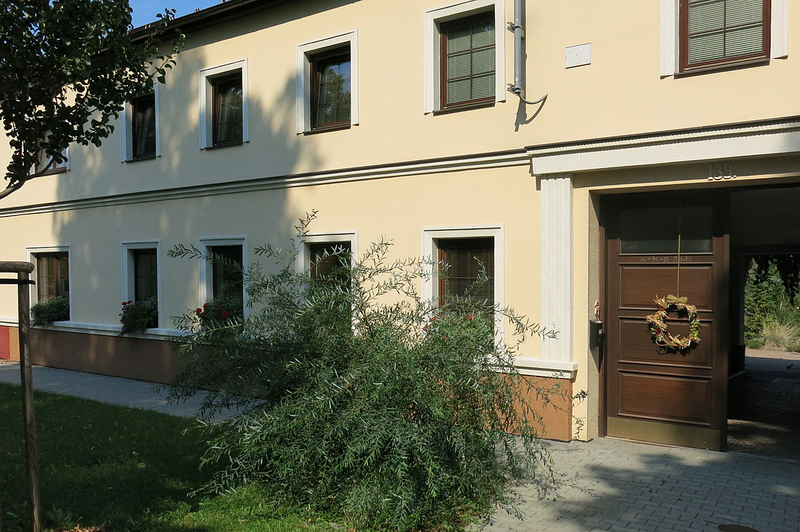 You can stay in three apartments with their own courtyard entrance. The apartments are non-smoking. 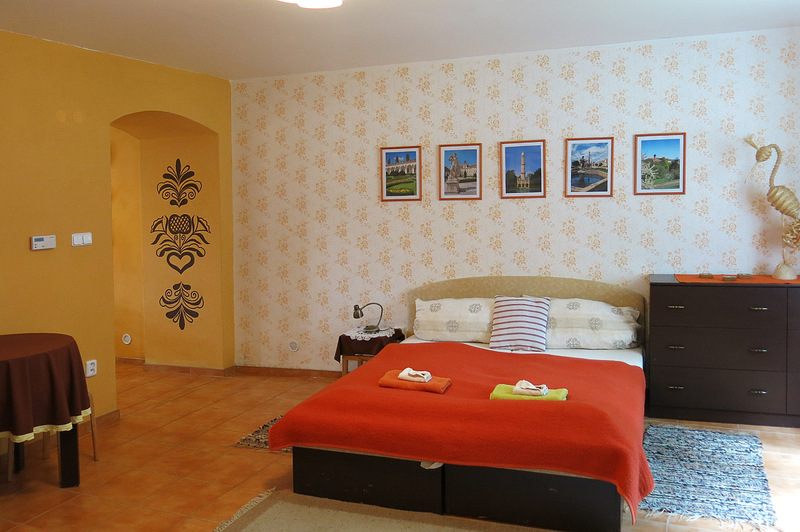 They have a kitchenette, Wi-Fi, SAT-TV, bathroom with shower or bath and toilet. The hotel’s attractions include a large garden with a pond and a children’s playground. Smržice is the largest village in the Haná region. It is situated between Prostějov and Olomouc in Central Moravia. Central Moravia will appeal to you in particular by its diversity. You will find everything you may be interested in. Historical sights, natural attractions, sports, typical folklore and rich gastronomy.